Win a $140.00 Rachael Ray Cucina 16-piece Dinnerware Set. Note: You can enter this giveaway three times per e-mail address per day. Deadline is 11:59PM ET 1.25.18. 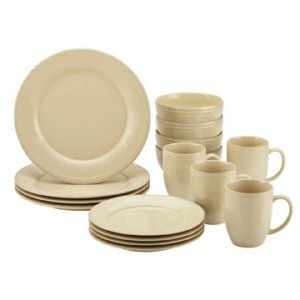 Rachael Ray Cucina 16-piece Dinnerware Set.